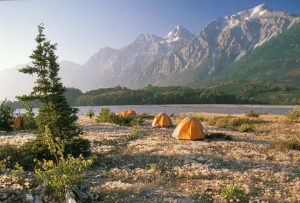 Camping on the river is one of the great joys of expedition rafting and canoeing. 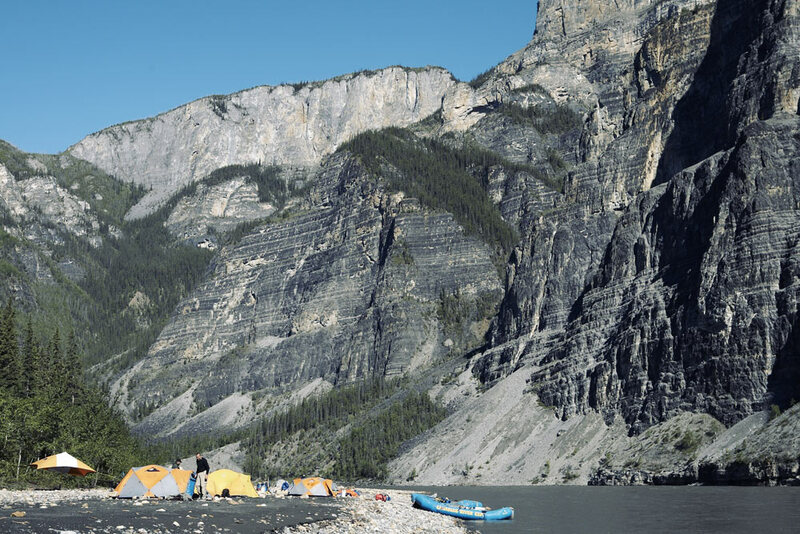 All of our river expeditions are camping adventures. You can expect all of the comforts of car camping, but you’ll be miles away from crowded campgrounds—and the soothing sounds of the nearby river will lull you to sleep under the stars every night. You’ll share the days exhilaration with your fellow paddlers over a nice meal and perhaps a glass of wine or cup of coffee. You’re welcome to bring your own camping gear or you can rent gear from us (this can relieve your luggage burden on the airlines). Our camping equipment is tried and true on the river. 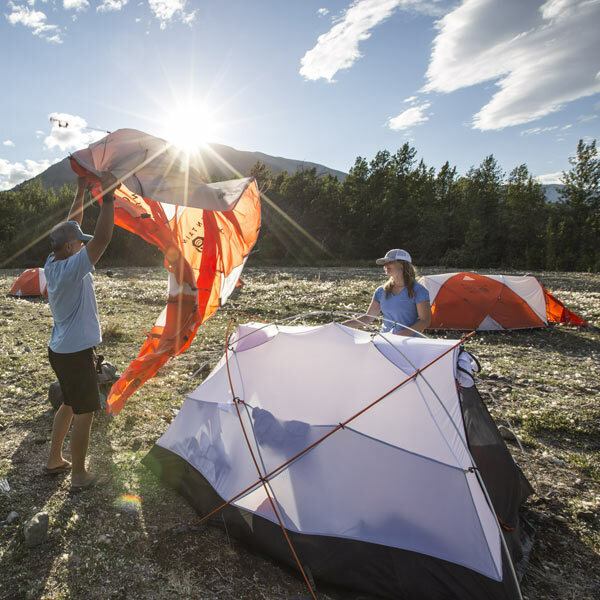 Our 4-inch luxury sleeping pads and rain-proof tents make the camping portion of your trip that much more enjoyable. 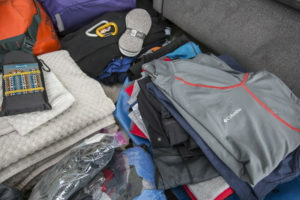 Clean and dry river bags are provided for each guest to put clothes and sleeping bag in. A smaller dry bag is provided as a day bag that is easy accessible on the river or trail throughout the day. Evenings around camp are usually unstructured. 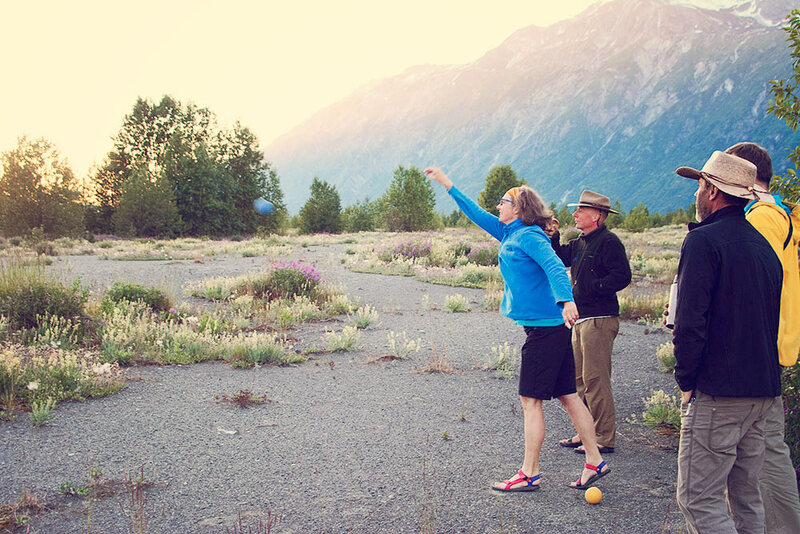 You might spend your free time reading a book, playing a game of bocce ball, fishing, or taking photos of the breathtaking scenery. It’s your vacation and the choice is yours. The north is the land-of-the-midnight-sun. At midnight you can read a book without a flashlight. Apart from the novelty, it plays a critical role in nature. Plants grow quickly with the long hours of sun and photosynthesis in the brief growing season, providing food for wildlife that is able to forage around the clock. 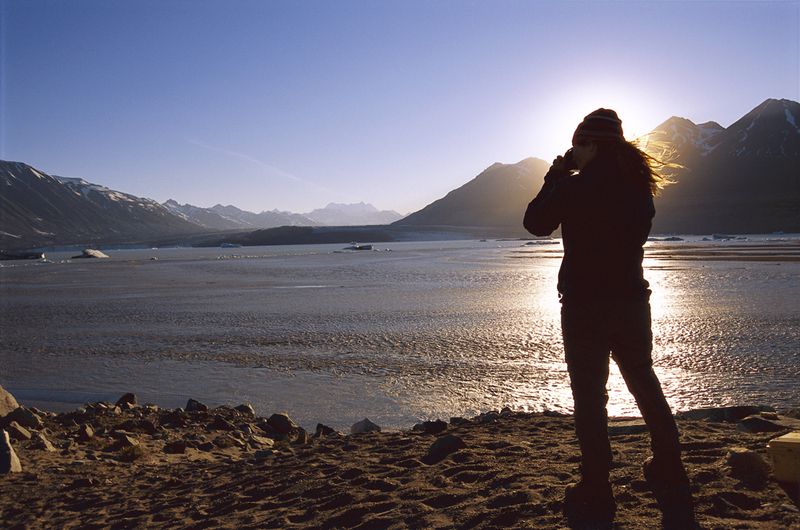 You don’t have to worry about camping-before-dark, and the warm sun makes evening temperatures relatively warm. How great is that?! 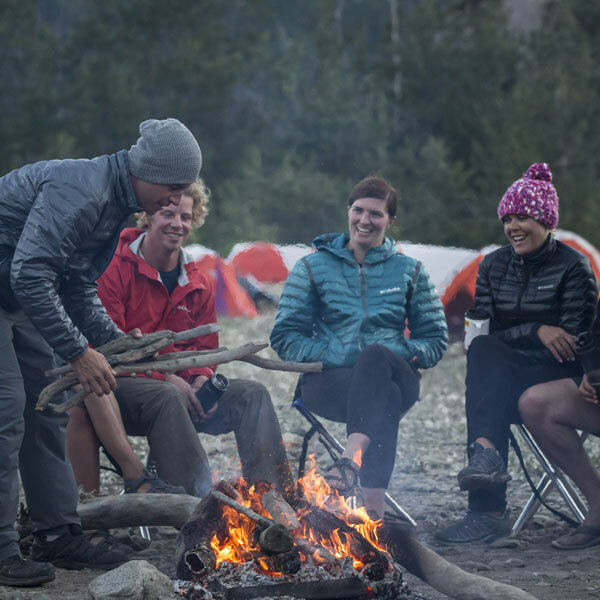 For many people, sitting around a campfire at night is their favourite part about camping. 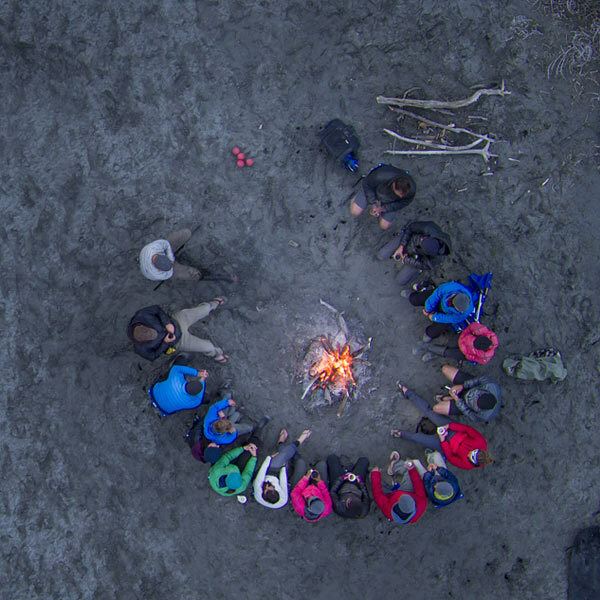 The camp circle is your chance to get to know the people you’re on this adventure with. It’s where we tell tales about the excitement of the day. Where we get to enjoy great food, savour your favourite beverage, listen to live music and feel the heat from the fire on our faces. If you thought it’s only possible to see the northern lights in the winter, think again. At the tail end of the Northern summer, the skies begin to darken and the lights burst into view. Later in our season you might be treated to a spectacular display of northern lights dancing in the sky above your campsite. Look for curtains of greenish-white light dancing in the night sky. 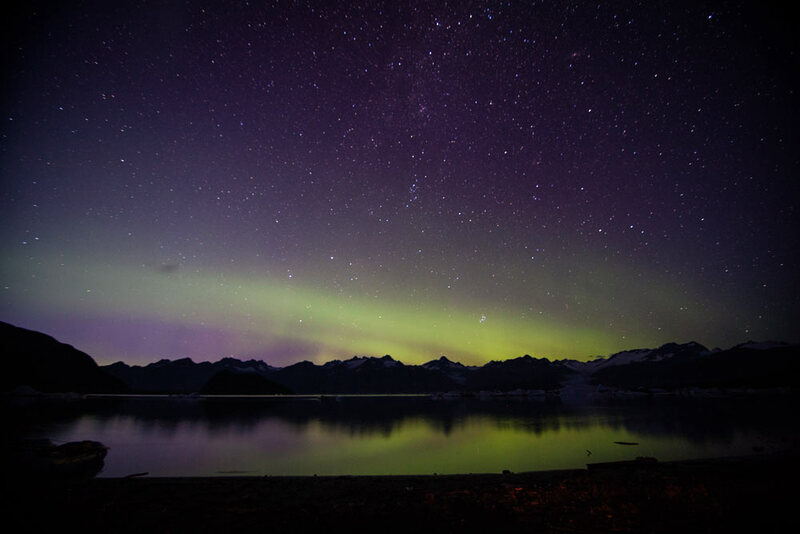 Aurora Borealis over Alsek lake (Photo: David Prothero).